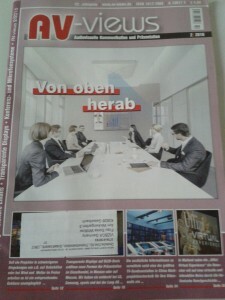 VIZBOX are delighted to have be featured in the renowned German-speaking journal, AV-views (2/2016). 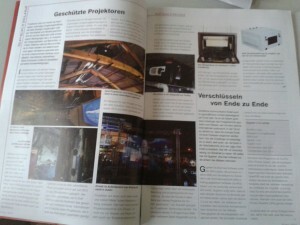 This coincided with Prolight + Sound in Frankfurt, which we attended. More of that later! 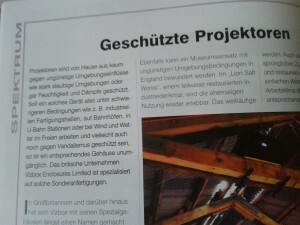 The comprehensive article featuring bespoke environmental enclosures starts on page 12. 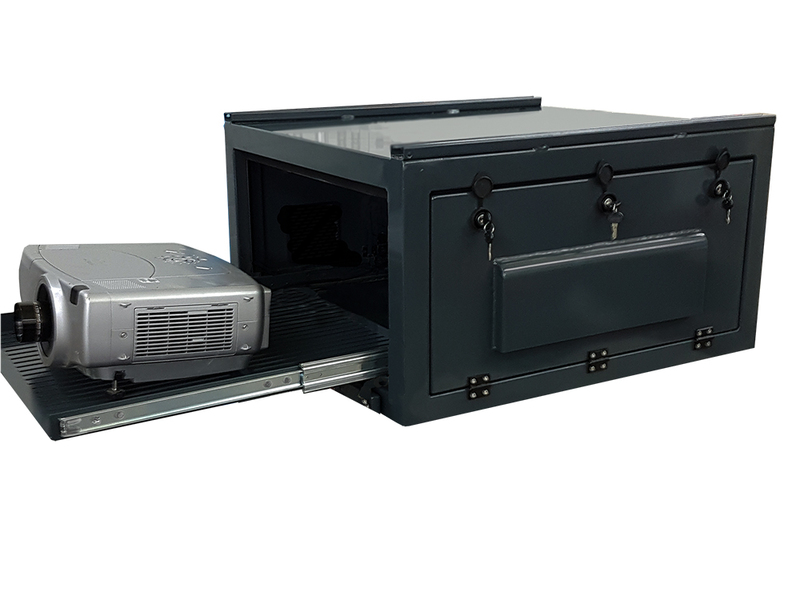 If you don’t have a copy of AV-views to hand, click to read AV-views online projector enclosures story. This is a condensed version of the environmental enclosures article featuring VIZBOX.